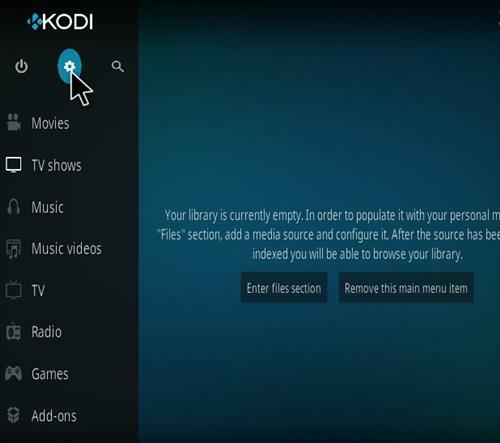 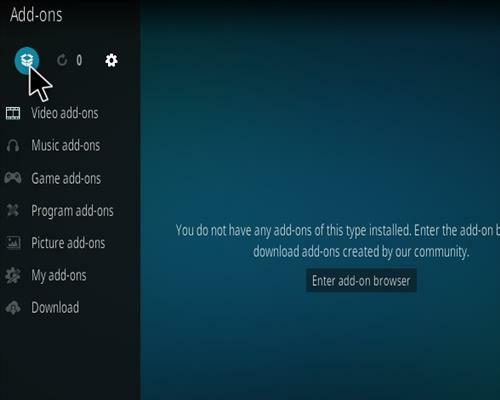 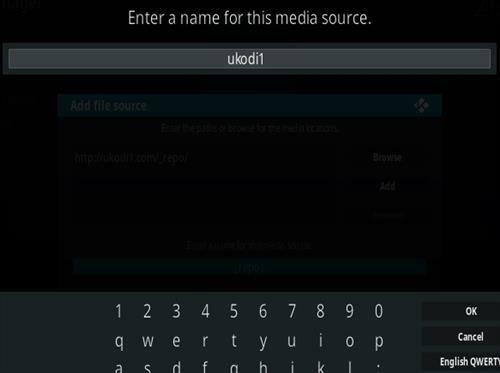 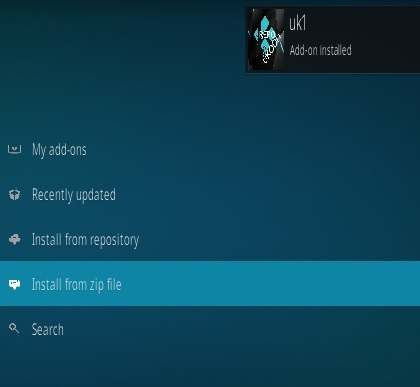 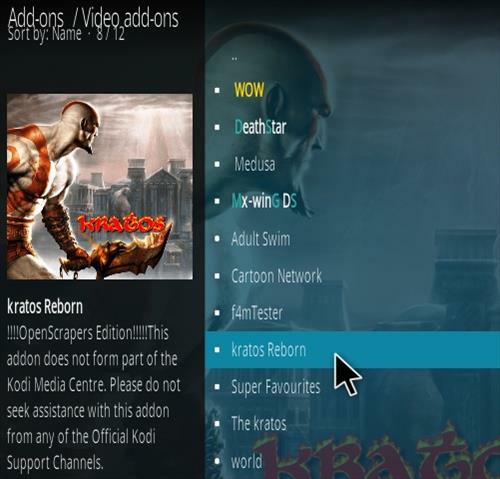 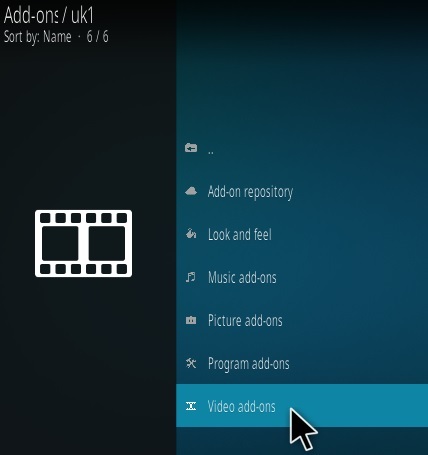 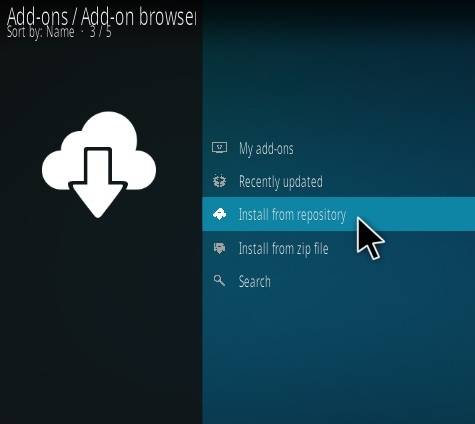 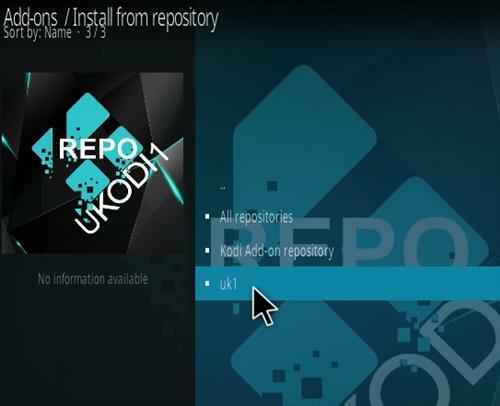 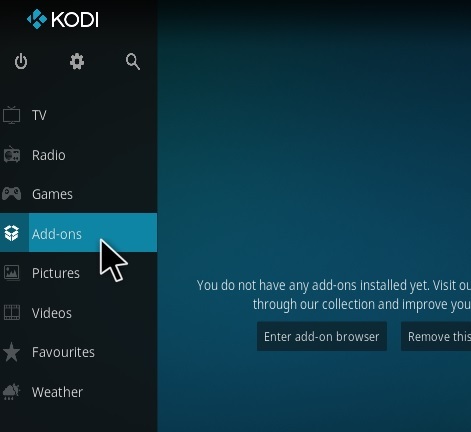 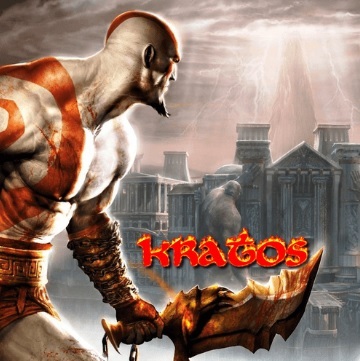 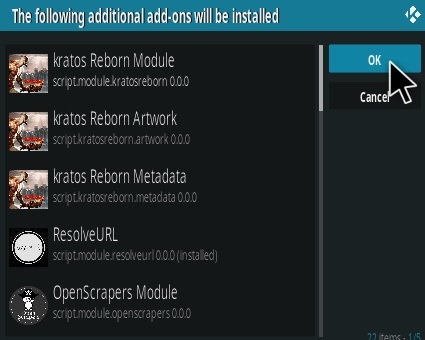 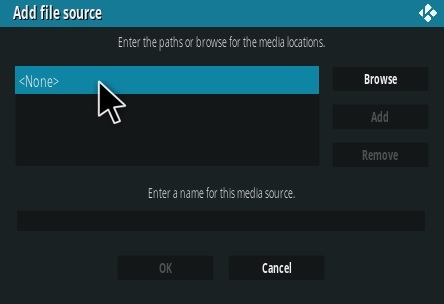 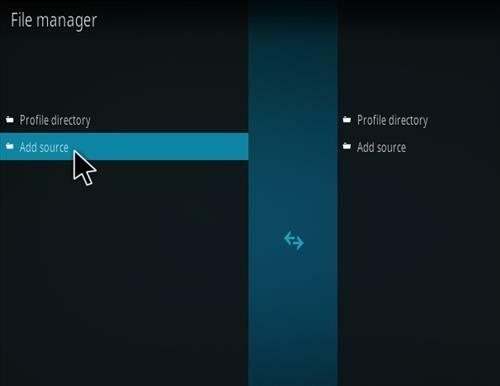 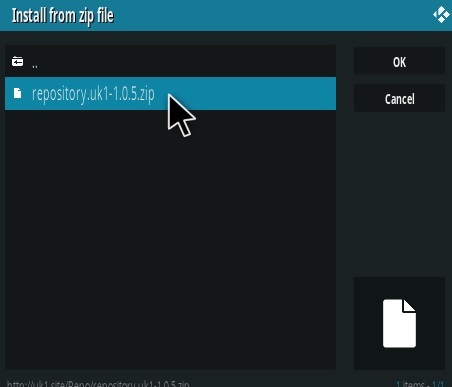 Kratos Reborn is a video add-on located in the Ukodi1 Repository. 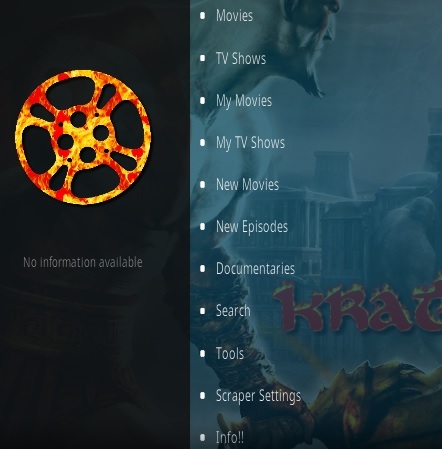 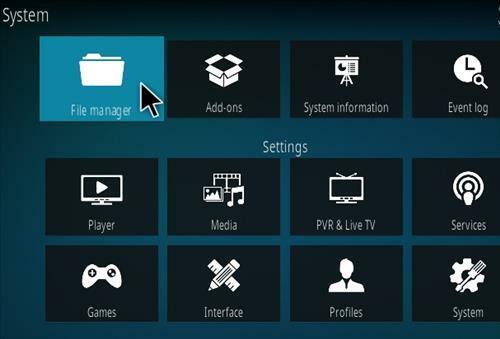 Sections include Movies, TV shows, My Movies, My TV shows, Documentaries, Tools, and Search. 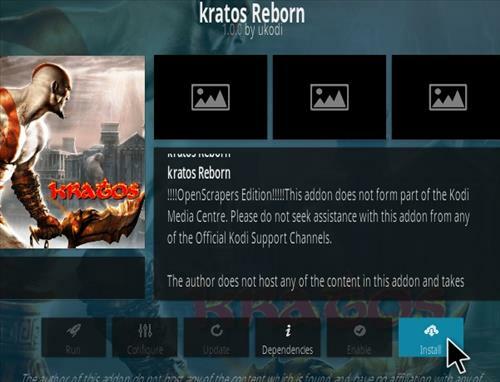 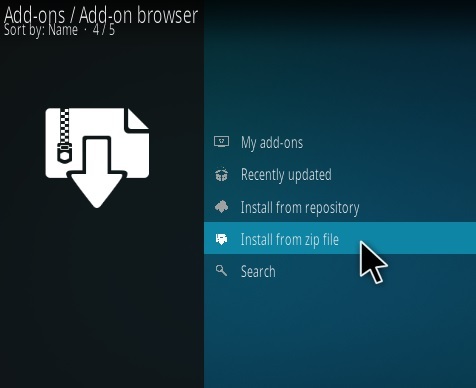 It has been updated from the original Kratos to use the Open Scrappers to search the internet and pull in links. 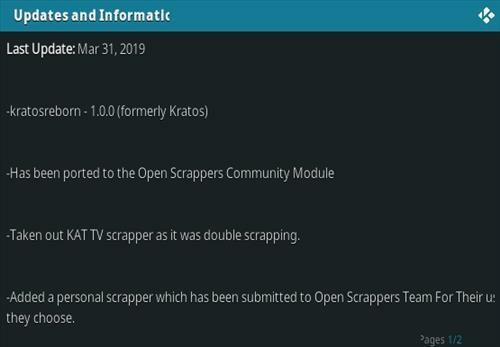 Other updates include removing the KAT TV scrapper, and other scrapper adjustments.